Happy Winter Solstice! Spent the day getting organized, meal prepping, and doing some yoga!! 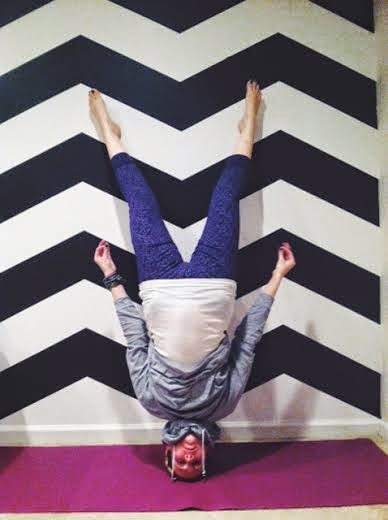 Finally able to balance with no hands on my head, but just using my feet against the wall for support! Feels great to be able to do this, cannot wait to do this pose with no support! Practice.